This topic contains 1 reply, has 2 voices, and was last updated by ReviewTeam 3 years, 5 months ago. 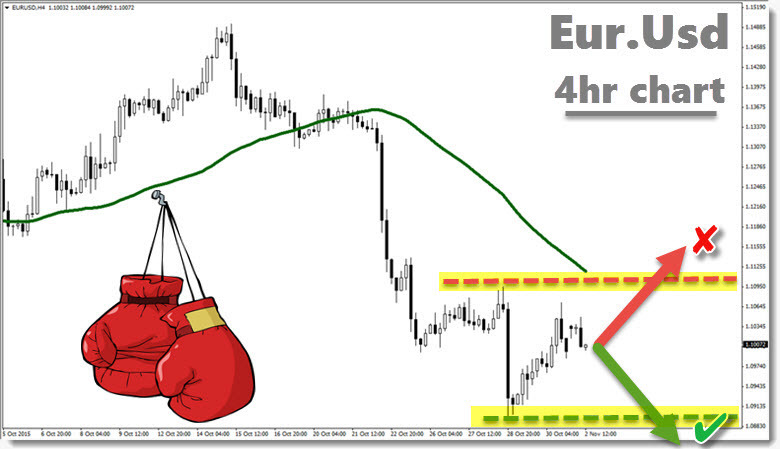 Give’em another punch for me, yep I wouldn’t mind seeing the Euro get beat-up even more in the coming sessions. In fairness the Euro has caught a breather since Draghi knocked it lower against the US Dollar. If the Euro can get back above that area of resistance up at 1.1100 (highlighted) I’d be thinking it has survived the recent Bearish attack. Keep hunting for those winners! I reckon you will not be coming to visit me any time soon with rates like this ?